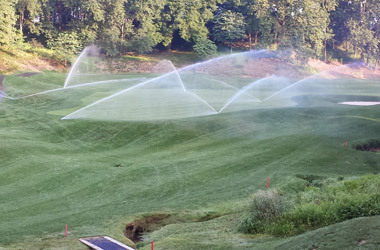 Maryland’s golf course superintendents are dedicated to protecting the state’s natural resources. 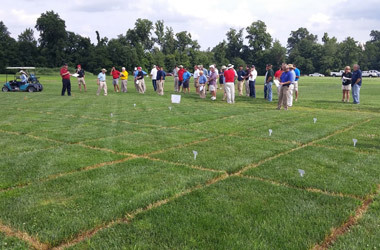 As a demonstration of this commitment, superintendents have partnered with University of Maryland turf scientists to develop and document best management practices (BMPs) for golf course management. 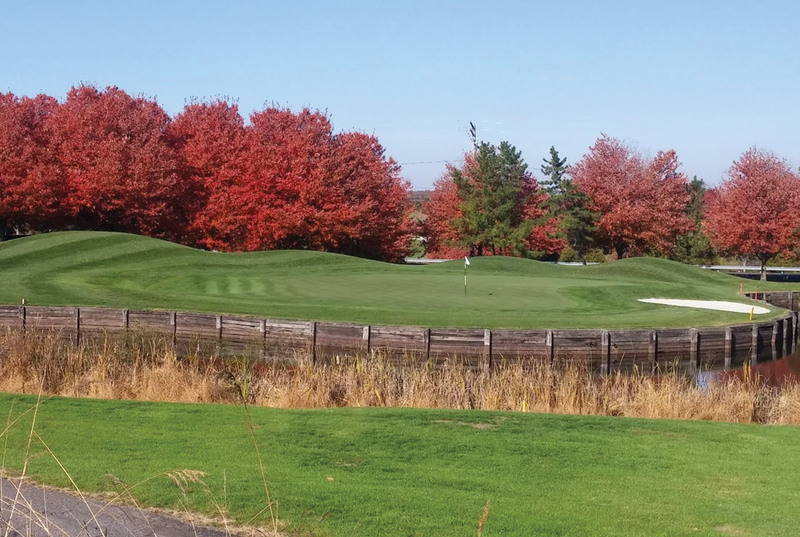 BMPs help golf course superintendents to prevent water quality impacts and to reduce pesticide usage. 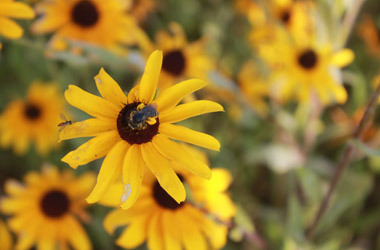 These research-based, voluntary guidelines developed specifically for the state of Maryland, in addition to the state’s nutrient and pesticide regulations, not only protect natural resources, they also afford the opportunity for superintendents to be recognized by club members, the community at large, and state officials as environmental stewards. The development of this web site and the Best Management Practices for Maryland Golf Courses book was made possible by superintendents in the state of Maryland, the Mid-Atlantic Chapter of the Golf Course Superintendents Association of America, the Eastern Shore Association of Golf Course Superintendents, and turfgrass scientists at the University of Maryland.